Our solutions are dynamic business tools which help you to transform the way in which you monitor measure and manage your communications data. We know that today’s leading businesses all have one thing in common – they listen to and understand their customers. Which is why we have developed a range of solutions which help organizations leverage their communications data to do just that – no matter what industry they are in. 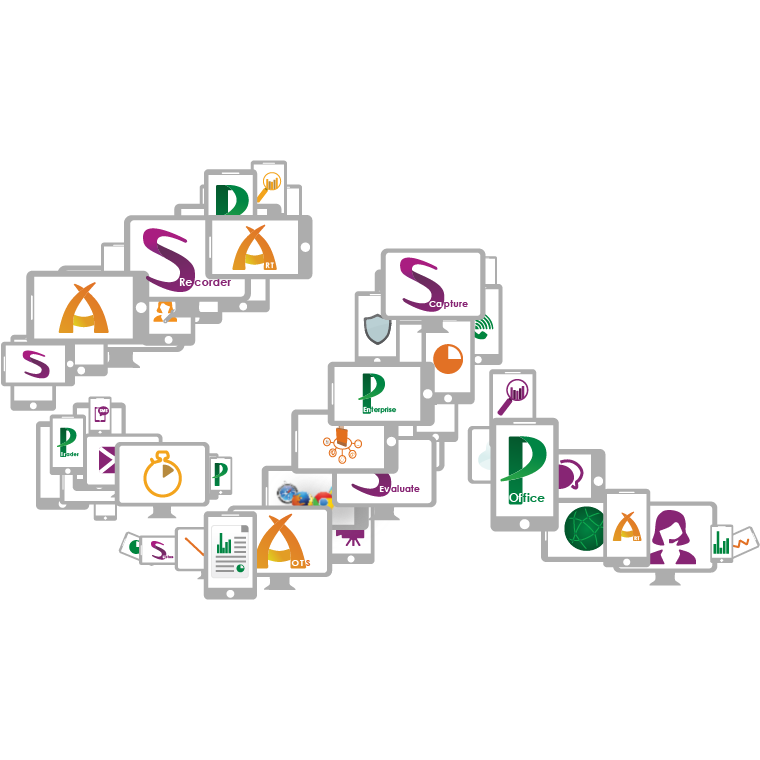 Analysis is a powerful and intuitive ebilling solution designed for Communication Service Providers (CSPs). It gives your customers the freedom and flexibility to manage all costs across their entire business, safe in the knowledge that they have control of their telecoms expenses. Data analytics is the science of collecting and examining raw data with the purpose of drawing conclusions about that data. It is widely used across many industries by businesses to help identify, develop and otherwise create new strategic business opportunities. In the Telco sector growing competition has driven service providers to drastically reduce their charges, which has resulted in a substantial decrease in the average revenue per user (ARPU). In addition consumer demand for portability of mobile numbers is helping to drive customer churn. With the wealth of customer data that Telco operators collect, they are now better able to utilize data analytics to help them analyze customer behavior in order to better serve their customers, drive brand loyalty and remain competitive. CTI Group has evolved into a market leader for the recording of customer interactions for multi-tenant, enterprise and mobile communications. Our SmartInteraction Suite delivers the means for carriers, service providers and hosted or in-house contact centers to make those interactions actionable. Our solutions are rigorously scale tested and proven to perform in the very largest multi-tenant carrier environments helping you expand both the ROI of your recording investment and your customer intelligence. Proteus® Enterprise is a market leading solution which helps organizations develop sustainable business intelligence from their voice communications in real-time. Proteus® Trader combines call detail record analysis of your Trader Voice platform (private lines, turrets and traders) with your internal and external telephony platform. It monitors calls for cost analysis and cost allocation, security, compliance and asset tracking, and interfaces with all trading platforms (IPC, BT ITS, Etrali, Speakerbus, Siemens, etc. ), and over 100 PBX. 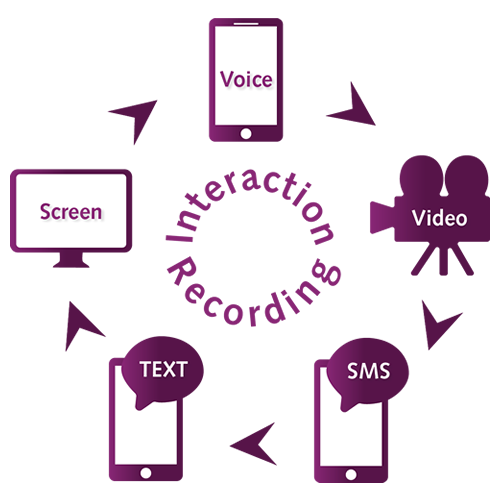 Interaction Recording is more than just voice. Our solutions include voice, video, text and screens.